A modern, two bedroom apartment set over two floors in a converted period house. 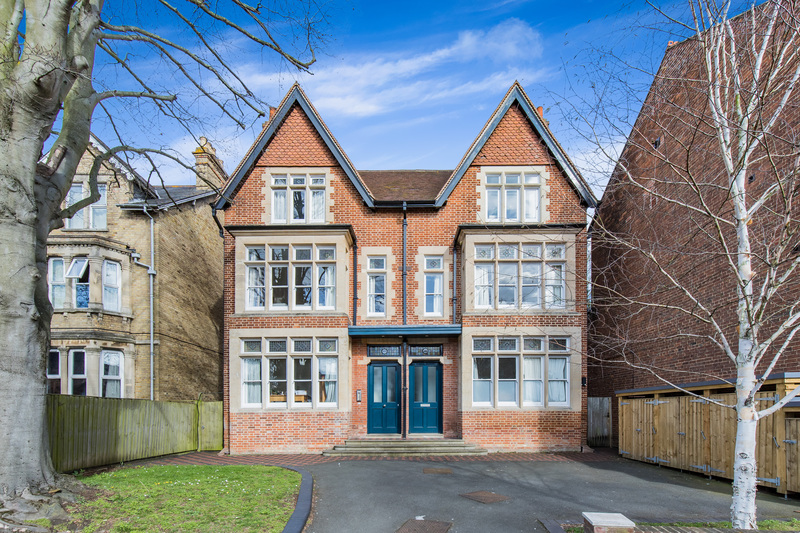 The property is located on the Iffley Road, within one mile of the city centre. The apartment has an open plan sitting room/kitchen/dining room, 1 double bedroom on the first floor, bathroom with shower over the bath, and a spiral staircase leading to the master bedroom with fitted wardrobe. The apartment also has access to a maintained communal garden and bike storage. 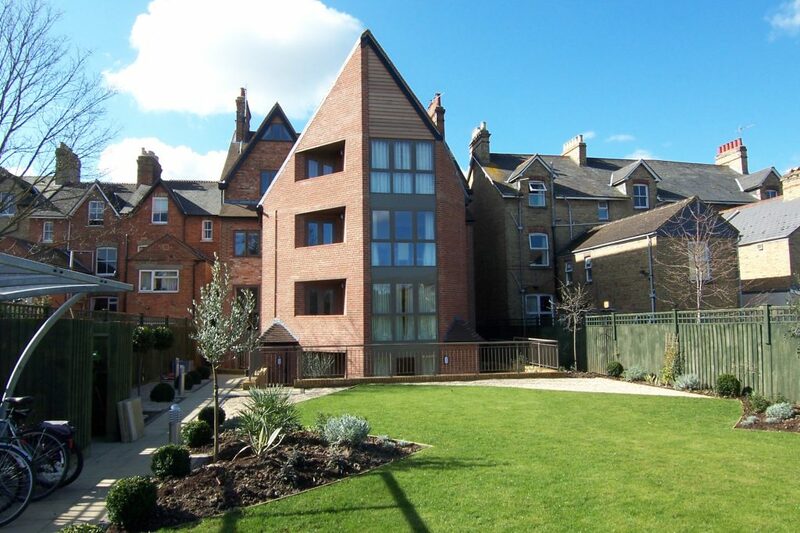 This property is available furnished, from mid-late April for £1475pcm. Please note there is no parking at the property - on street parking permits are available. For further details or to arrange a viewing, please contact Rachel Clark.